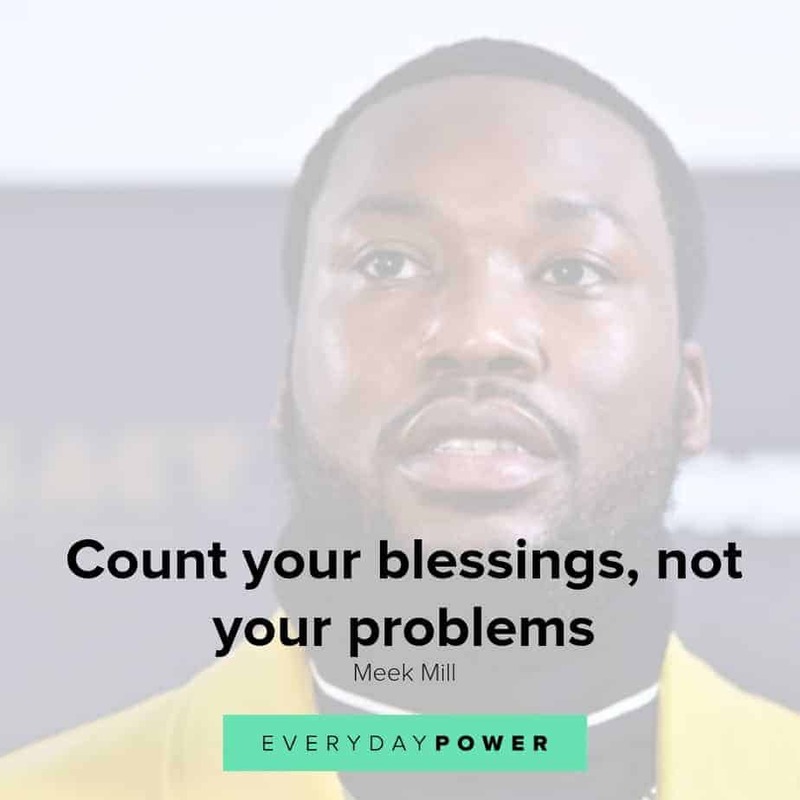 Our latest collection of Meek Mill quotes on Everyday Power Blog. Robert Rihmeek Williams, known to the rest of the world simply as Meek Mill, is a popular American rapper and emcee. He is best known for his classic mixtapes and harrowing albums like “Dreams and Nightmares” and “Wins & Losses”. Born in South Philadelphia, Meek embarked on his musical journey through rap battles. He got his first big break in 2008 when Atlanta-based rapper T.I. signed him to his first record deal. He later signed with Rick Ross’s Maybach Music Group (MMG) in 2011, and released his debut album, “Dreams and Nightmares”, in 2012. The album debuted at number two on the U.S. Billboard 200. 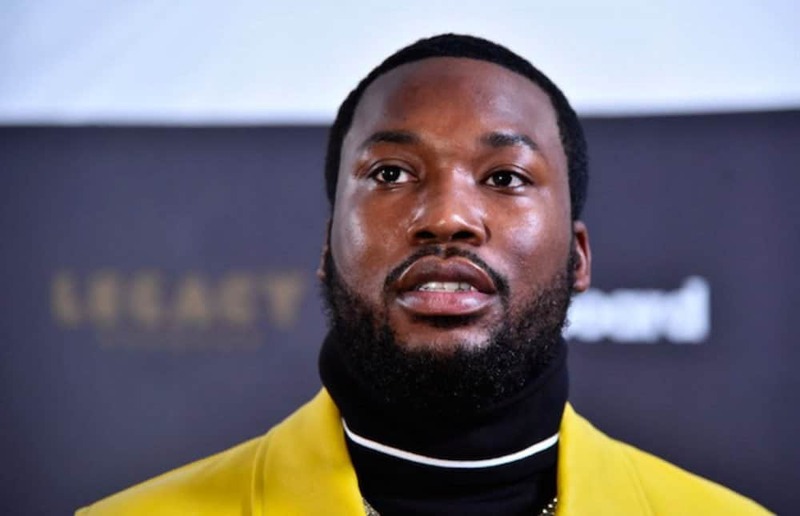 In November 2017, Meek was found guilty of violating his probation dating back to a 2008 conviction for gun and drug possession. He served five months before being released while his trial continues. 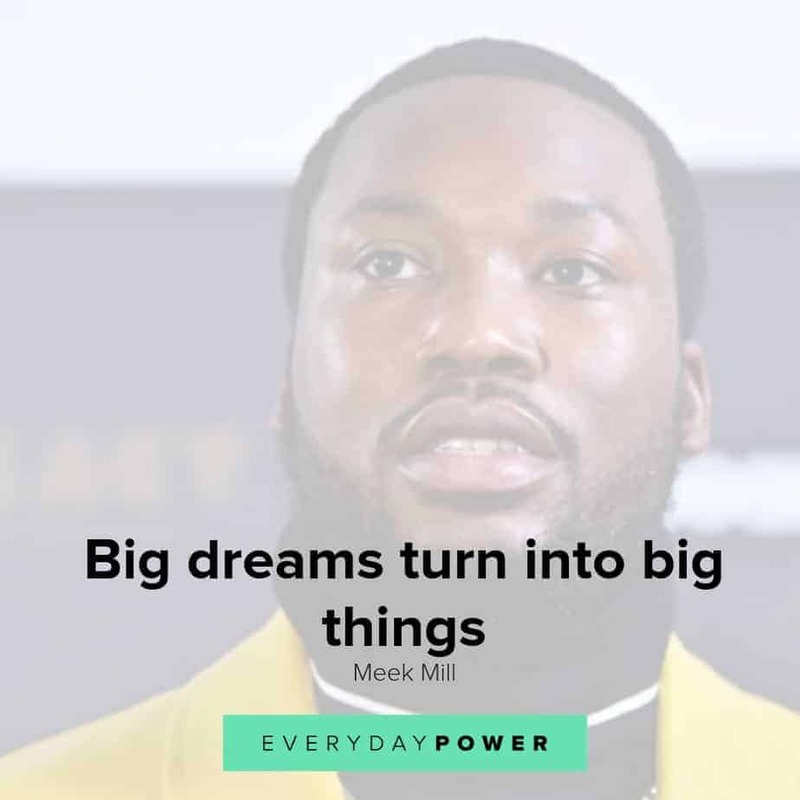 Meek Mill released his fourth studio album, “Championships”, on 30th November 2018. The album is his first full-length LP since his release from prison earlier in the year. 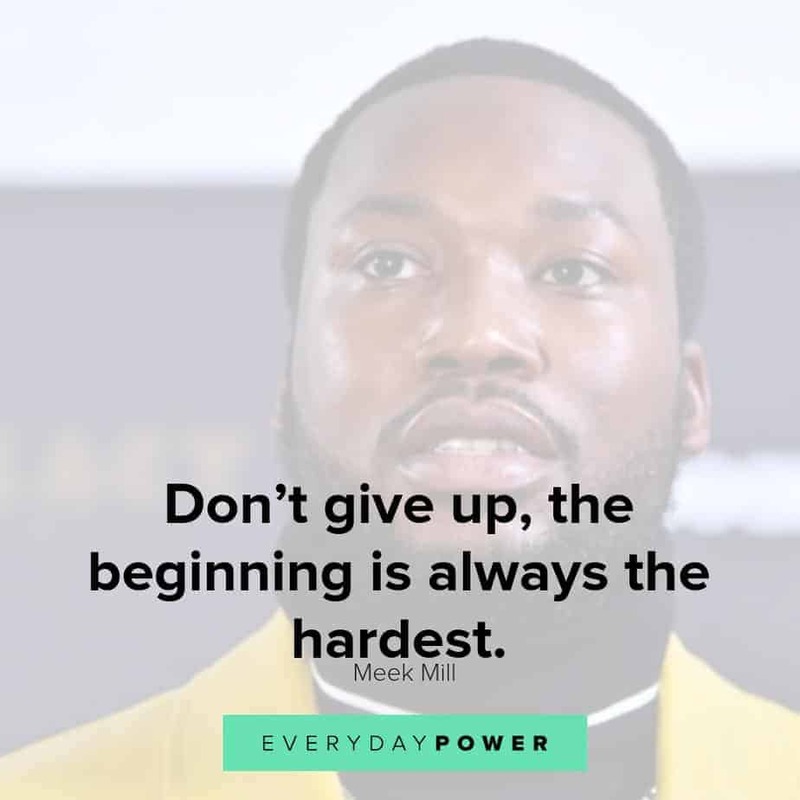 As someone who has persevered through challenges throughout his life and managed to carve out a lane for himself in hip-hop, Meek Mill has clearly tapped into his Everyday Power. In that respect, here are some motivational Meek Mill quotes and lyrics to inspire you to aim for excellence. 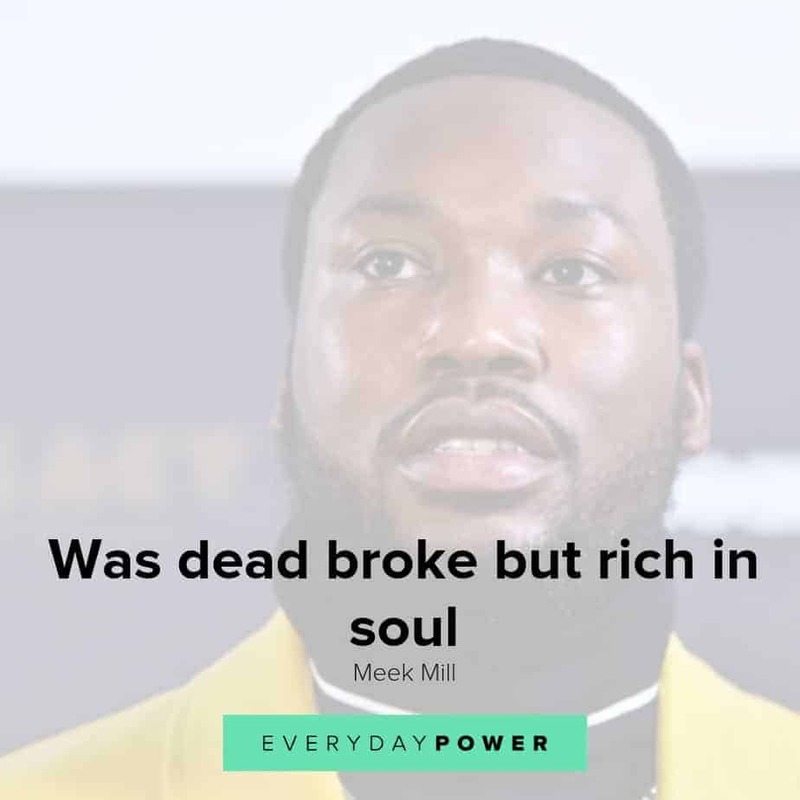 Which of these Meek Mill quotes was your favorite? Despite all the challenges that Meek Mill has had to persevere through, the emcee still boasts one of the most decorated discographies in hip-hop. He has had to get past beefs, feuds, relationships and everything in between to become a successful rapper. Hopefully, these quotes and lyrics have inspired you to become the best you can be; regardless of what obstacles life throws your way. 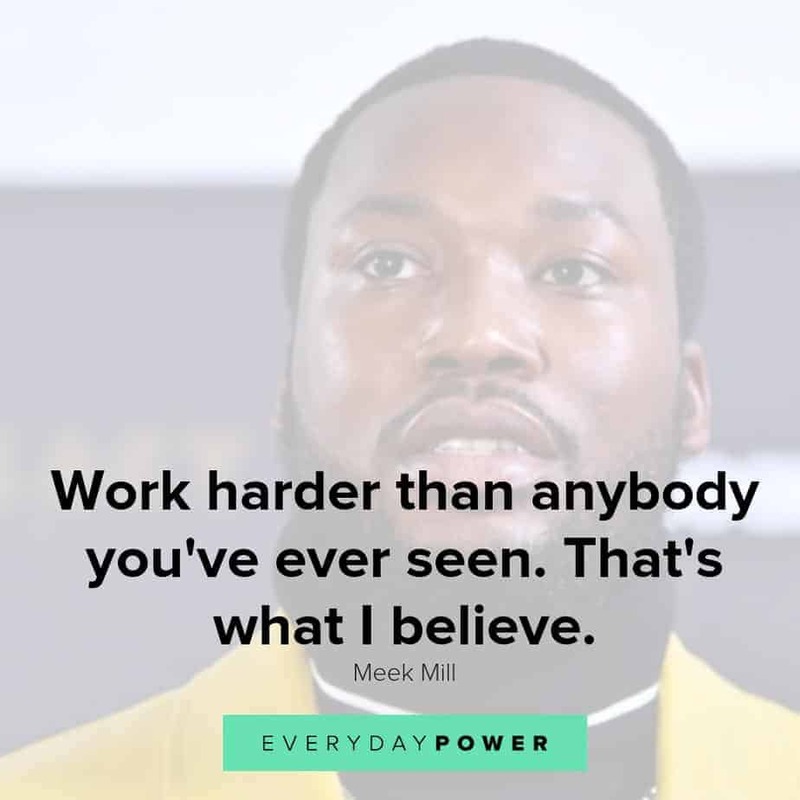 Did you enjoy these Meek Mill quotes? Which other quotes and lyrics would you add to the list. Let us know in the comment section below. We would love to hear all about it.